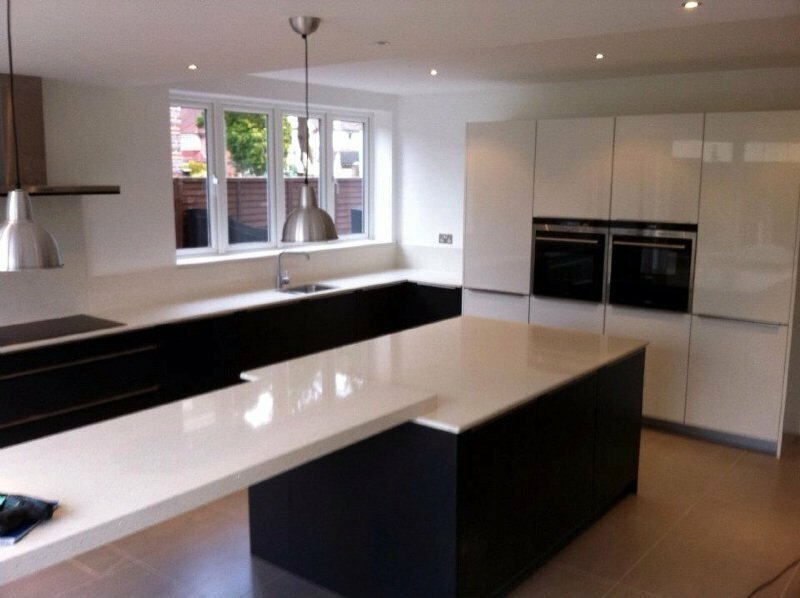 We are a small family run business with over 15 years experience supplying, designing and installing kitchens and bathrooms. We have just opened our BRAND NEW SHOWROOM at 135 Station Road West Moors, BH22 0HT, where you can view some of the fantastic products we supply or just pop in for FREE advice. 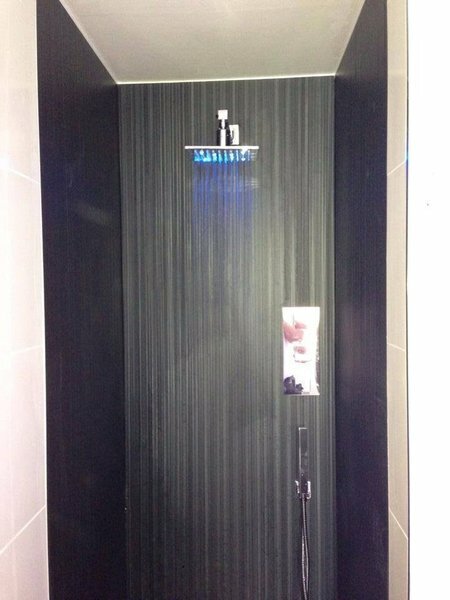 We supply top quality products at competitive prices and always strive to ensure our customers are 100% happy with all aspects of our work. We offer insurance backed warranties which is are provided independently by the consumer protection association for all our installations. We cover a 50 miles radius from west moors. Even fixing a leaking tap no job too big or small. We offer a free no obligation quotes on all of our services. Very neat and tidy. Had a very good "can do" attitude. Everything explained - nothing too much trouble. 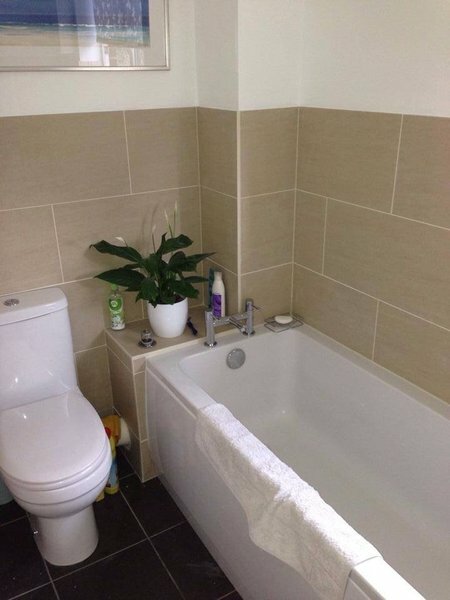 K&B completed a bathroom refit for my elderly mother. 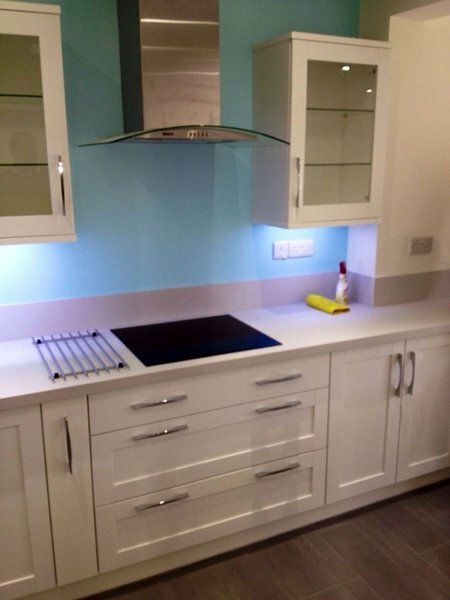 They were professional, worked to a very high standard and a pleasure to deal with. The job was completed in 4 days causing minimum disruption for my mother. Highly recommend this company. 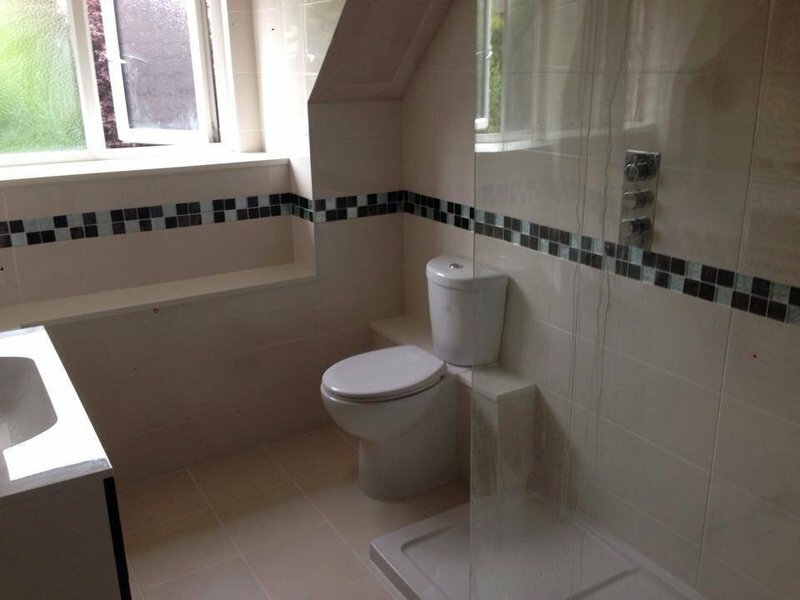 Refurbishment of 2 bathrooms and a cloakroom. Craig was fantastic to have in our home, very tidy and on time each day. We are very happy with the result. 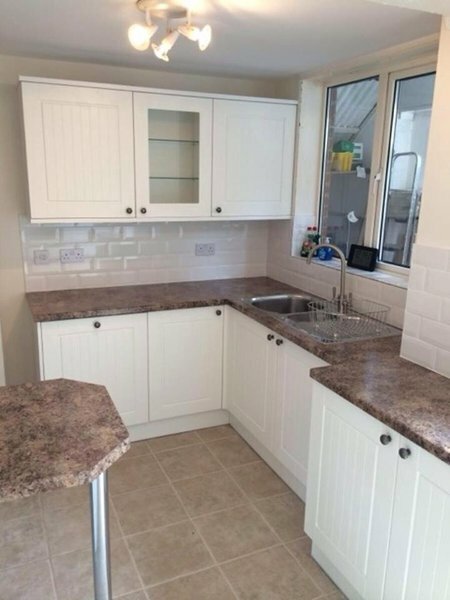 A very friendly and courteous company, office staff efficient and helpful, kitchen fitter hard-working and sorted any problems and queries with no fuss. Nothing was too much trouble. I would highly recommend. Work done revamping kitchen, new doors and appliances. All done in time. Very polite and helpful when we asked about some of the appliances they were fitting. 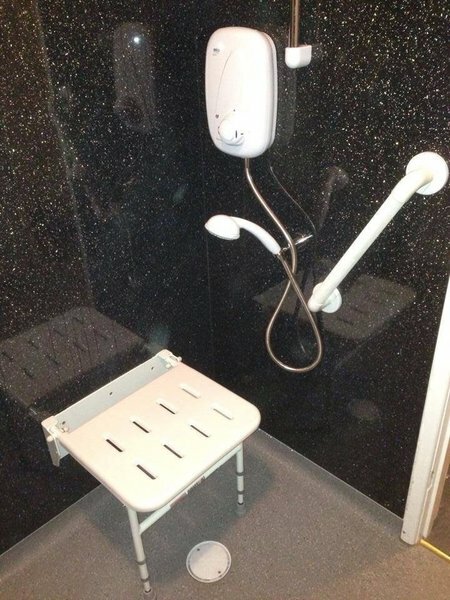 Will call them back when we decide to do the bathroom. From the first site survey to the completion of the job, it has been a joy having KB installations in my home. Excellent workmanship, always professional, helpful, tidy and on time. very reasonably priced. 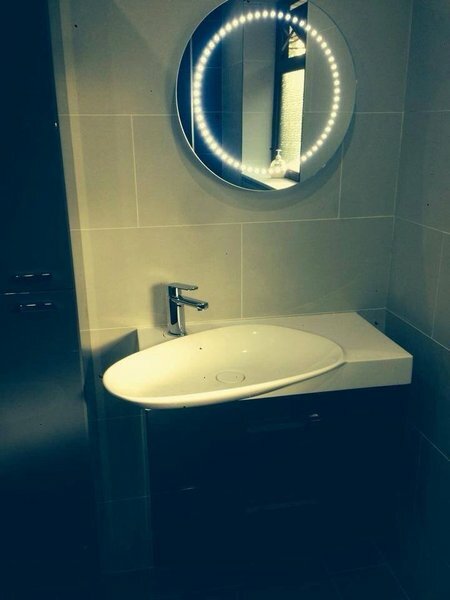 K&B refitted our ensuite bathroom to a very high standard. They started and finished the work when they said they would and we have no hesitation in recommending them. Turned up on time every day, worked hard, coped with problems, excellent finish. Would use again. 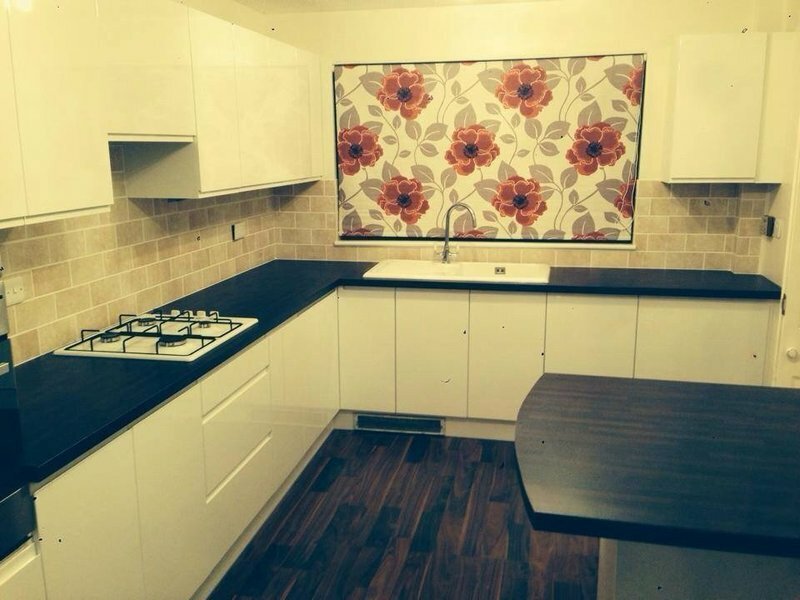 New kitchen in rental property. 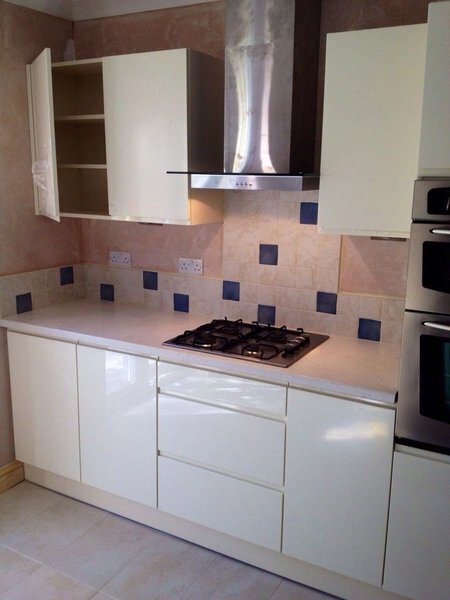 Required a new kitchen in a rental property, new tiled floor and tiles above worktop.